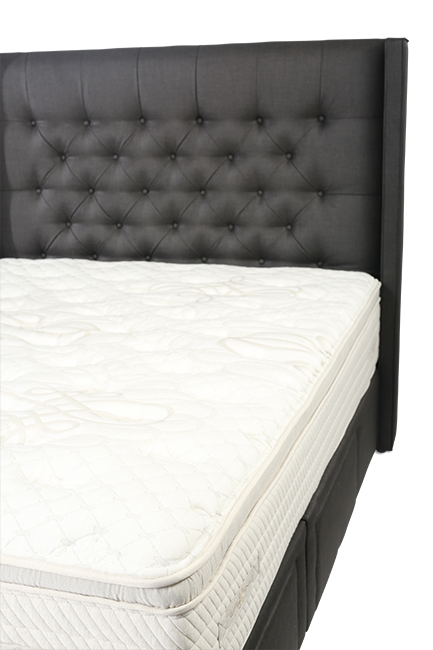 Each of the Artisan Range mattress, the class is evident from every stitch out of self-committed hands, has the signature of the master. Artisan beds use soft materials, high-quality materials throughout the production process for durable springs, and luxurious and refined feelings in the bedrooms. To those who want to pamper themselves!